If you’re looking to buy a house in Brisbane this year, you might be wondering how much you need to earn. 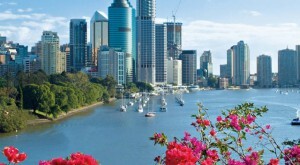 Property prices in Brisbane are on the rise, meaning you might want to purchase sooner rather than later. 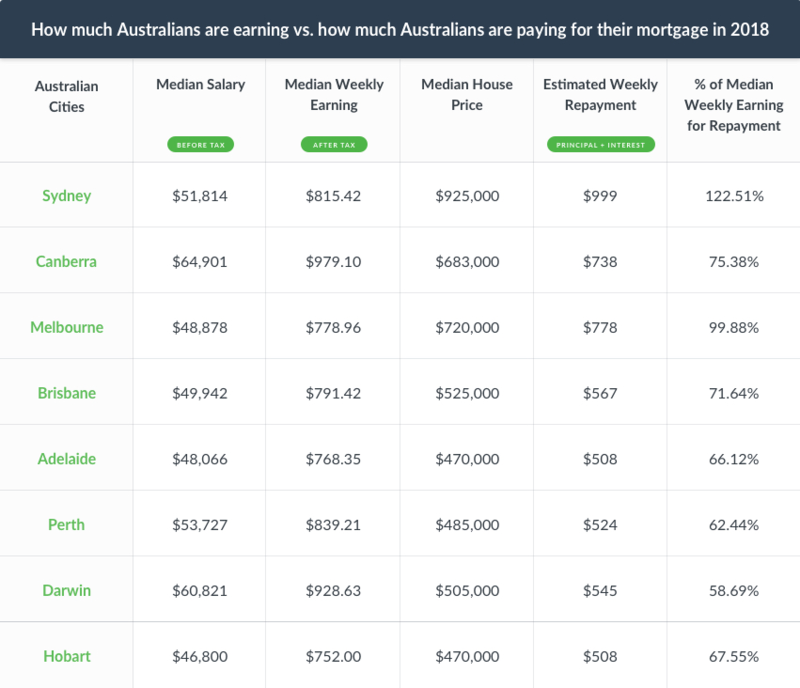 According to new data on Australian salaries and mortgage repayments, those looking to buy a house in Queensland or Brisbane need to earn above the average salary in order to afford a median priced house. The median house price across Queensland is currently sitting at around $488,000, however, is expected to rise in the coming months. This works out to cost you approximately $527 in weekly repayments based on a 30 year mortgage at the current Australian Standard Variable Rate of 5.05%, after deducting a 20% deposit. For an individual to avoid mortgage stress, they would have to be putting no more than 30% of their income towards mortgage repayments. Data from the Australian Bureau of Statistics shows that the median salary for an individual in Queensland is $47,177 or about $757.25. 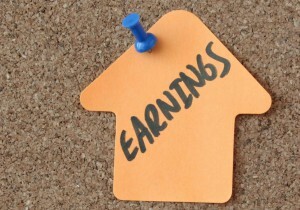 For a single person making the average income, they would need to be putting 69.59% of their weekly earnings towards repayments if they wanted to afford a median priced house. To comfortably afford a median priced house in Queensland on your own, you would have to be making $91,347. This works out to be about $1756.67 a week or $7612.25 a month in taxable income. Unlike other states, if you’re looking to buy a house in the capital city of Brisbane, you don’t have to fork out too much more compared to other areas of Queensland. The median house price in Brisbane is about $525,000, only $37,000 more than the state average. Base on the same calculations, your estimated weekly repayments would be $567, $40 more compared to the estimate across the state. 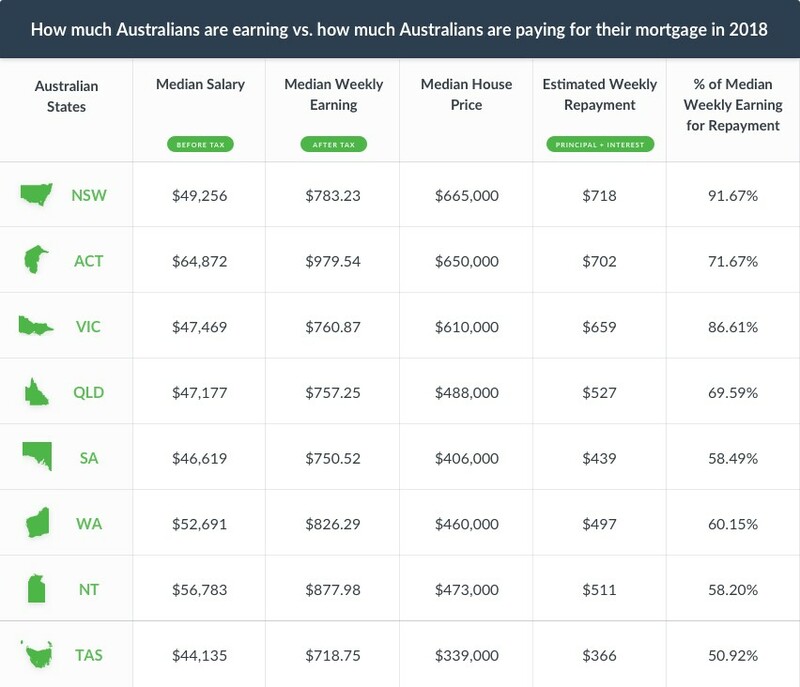 With the median salary in Brisbane also higher at $49,942, the percentage of an average income going to estimated weekly repayments is similar at 71.64%. 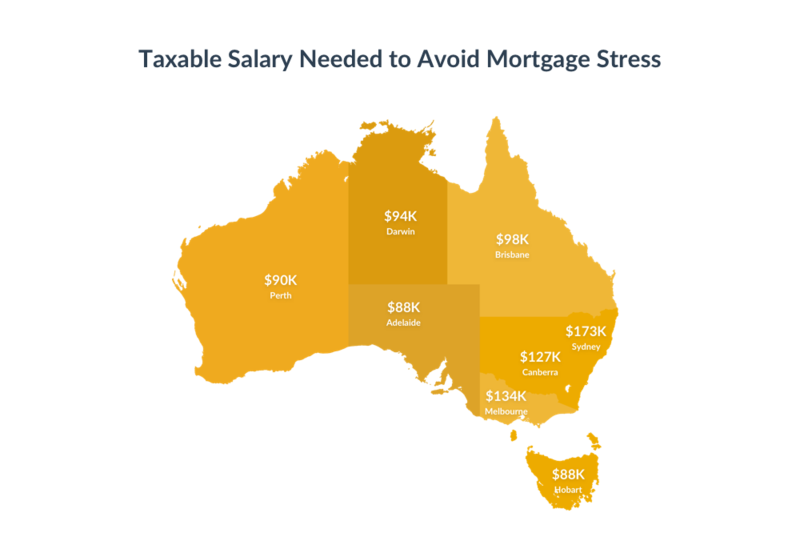 In order to avoid mortgage stress as an individual in Brisbane, you would need to have a taxable yearly income of around $98,280. This works out to be $1890 a week or $8190 a month. Affording a property in Brisbane is a fair bit easier compared to the likes of Sydney and Melbourne. With the prices in the capital city similar to those around the state, it makes sense to find a property in the inner suburbs of Brisbane. Buying within the capital city often offers the most growth potential since properties are within close proximity to all necessary facilities and transport.